Bloggy Anniverary! Or is it Birthday? Or Both? It’s my blawgiversary! My blawgirthday. My blirthday. I’m now a blog-a-toddler. A bloddler. Isn’t that weird? A whole entire year into this thing and I still know absolutely nothing. And guess what I’m doing today. I think it’s rather poetic if I have any say in this life. I’m headed on a midnight train to Georgia, I MEAN a plane to Seattle to create nothing short of a ruckus with the fabsies Jessica, Jenna, Lisa and Betsy at BlogHer Food. And a HERCK of a lot more. I can’t wait to see all of you! I promise to wash my hair, wear extra deodorant and to not call you dude. Although I make no guarantees about the dude thing. Thank you, each and every single one of you for reading, commenting, giggling, tweeting, emailing, and straight up putting up with me. You’ve made year one so, so sweet. I TOLD MYSELF I WOULDN’T CRY. Happy Blogthday to me! And no I don’t have the recipe to these cookies, BAAAHAHA. Who do you think I am, Maria? Here’s to year #2. Cheers! 51 Responses to Bloggy Anniverary! Or is it Birthday? Or Both? HAHAHA I was surprised to see cookies! Had me fooled. 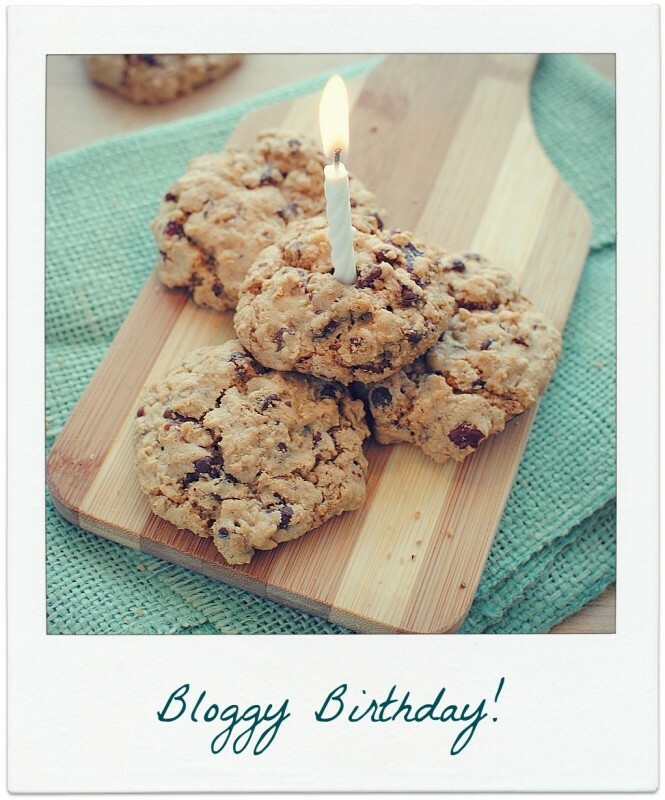 ;) Happy Blogiversary! Wish I was meeting all of you this weekend. Have fun! Happy Bloggy birthday!! Love your blog!! Awwwww :) So happy for you! And I'm so lusting after that teal burlap up there! It's like my two favorite things combined into one! Gotta have it! Have fun in Seattle. I'll be missing you. Wish I coulda come, but life has been throwing some major curve balls my way lately. Happiest day to you!! Have a blast with those girls...I'd be 100% lying if I said I wasn't 100% jealous. Yay, happy birth-a-versary! Have so much fun in Seattle...and um, what's wrong with calling everybody dude? ...not that I do that, ever. Happy Blogthday to you!! Enjoy. Keep doing what cha' doing, cause it's working for ya!!! Awww so grown up now as a Bloddler (my fave)! haha, happy blog birthday, girl! happy birthday/anniversary/whateveryouwannacallit ;) have fun in Seattle! Congrats! I am so happy I stumbled across your lovely blog, I can't wait to read more!! Have fun at BlogHer! And happy blogiversary, Bev!! You should be so proud of all you've accomplished in one year! Congrats and Happy Bloggy Birthday! :) Have a blast in Seattle! Happy Blogisversery! Pack your winter gear for Seattle because it's been COLD and RAINY here the last few weeks. Good thing we make up for it with such a fabulous city to visit. Have fun! Happy Blog-birthday! :) I've been reading your blog for about two months, but never commented. But I LOVE that your recipes are for 2, and I've shared your address with many of my Bunco group girls....who happened to love your watermelon spritzers last week. So thank you for making me look good - and thank you for your writing - it's always a treat! Happy Blogiversary!!! That's so exciting! Happy Blogiversary!!!! Love the picture of the cookies with the candle!! Congratulations, I'm looking forward to another year of your posts! Have a great time in Seattle! Happy Blogiversary! Have a great time in Seattle. Its a great city! Hooray! Have fun in Seattle, can't wait to hear all about it from your quirky point of view! A bloddler. I love it! happy one year, and have a great time in Seattle! Booyah! Happy, happy Blog Birthday!! Have fun in Seattle! I love your blog, happy blogiversary! Congratulations I look forward to another year of great recipes and funny anecdotes. Happy Birthday and have so much fun at Blogher Food. I'm crazy jealous!!! Happy, happy anniversary and birthday. I cannot believe that you are just one year old. You have all of the grace and wisdom of at least a five year old. Seriously. I am in utter awe and amazement that you have accomplished so much in such a short time. I totally, definitely, absolutely see amazing, brilliant things in your blogging future. Happy bloggyday! Keep on chugging along! 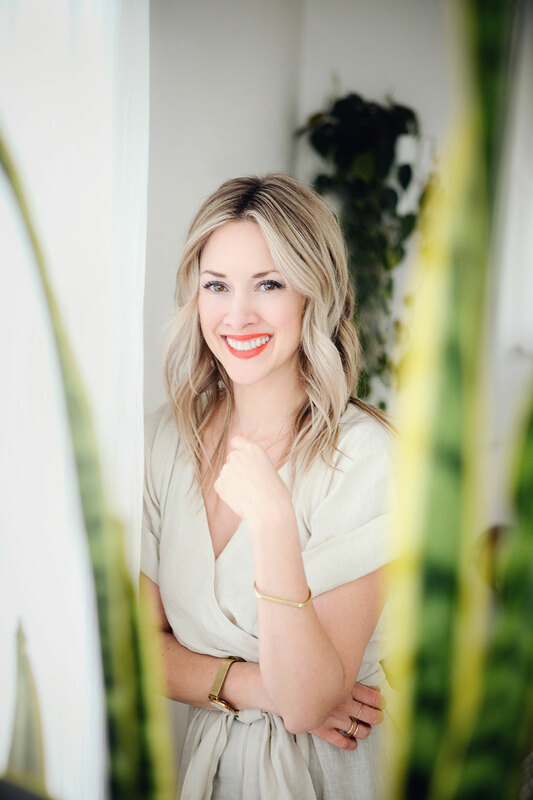 Happy bloggiversary, girl! I am AMAZED at everything you've accomplished in a year. Should be a fantastic next year ahead!!! Cheers to you, and have a rockin' time at BlogHer Food! Happy Bloggy Birthday! Hope you're having fun in Seattle!! I'm pretty jelly beans (translation: jealous) since Seattle is my old home and since you get to hang with some pretty cool ladies out there! Congrats! Cheers for more bloggy birthdays! ;) "Spice it Up"
Happy year one! Where are you girls playing in Seattle - that's my stomping ground! Do hit up Ballard if you get the chance - ttotally rocks! Your blog is only one year old whaaaat?! Happy blirthday. So jealous you're running around with those ladies in Seattle. Congratulations! Your blog is such fun -- just like you! I can't wait to see what the next year brings. Happy birthday to the blog. I can't believe you've only been doing this for a year!! You're amazing, Bev! our blog bdays are so close! mine was just yesterday. congrats! Happy One Year of Blogging! My blog got the the same milestone last week! I think you may have mentioned Stella in another post, I've been singing that tune for weeks. Missin my groove and missed this post!!! You're 1!!!! That's big! Big hug. I love ya girl! You rock!